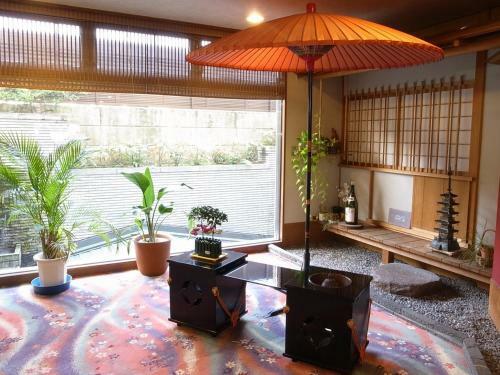 Japanese-style rooms feature tatami (woven-straw) flooring, a seating area and an en suite bathroom. 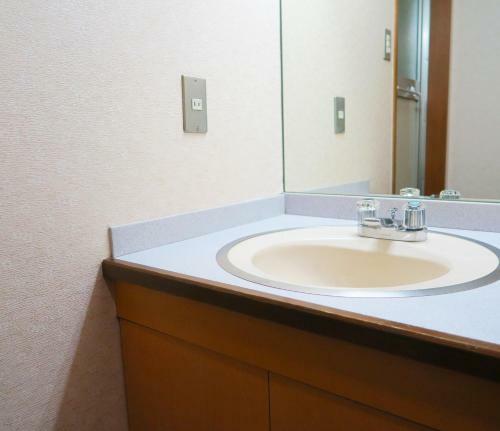 Each comes with a refrigerator, a safety deposit box and a flat-screen TV. 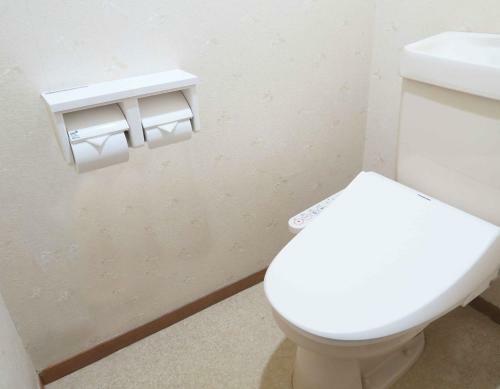 Free toiletries are also available in rooms. 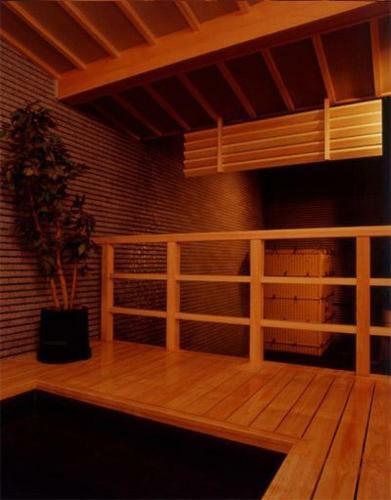 Conveniently located within a 12-minute walk from JR Kyoto Train Station and Gojo Subway Station, Kyo no Yado Rakucho features indoor/outdoor public baths and a traditional Japanese-style accommodation. 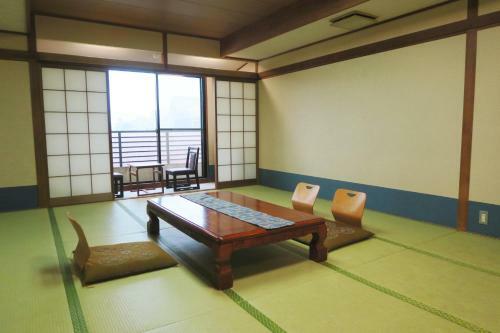 Japanese-style rooms feature tatami (woven-straw) flooring, a seating area and an en suite bathroom. 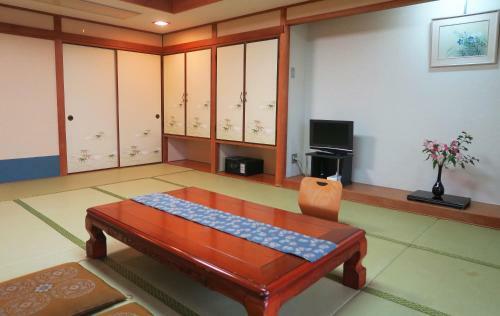 Each comes with a refrigerator, a safety deposit box and a flat-screen TV. 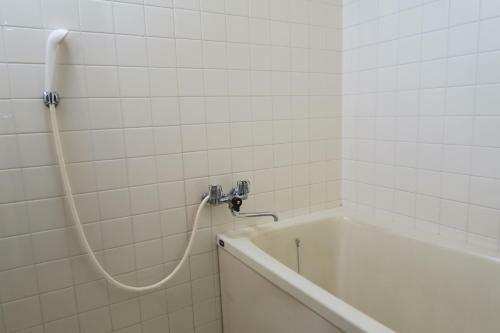 Free toiletries are also available in rooms. 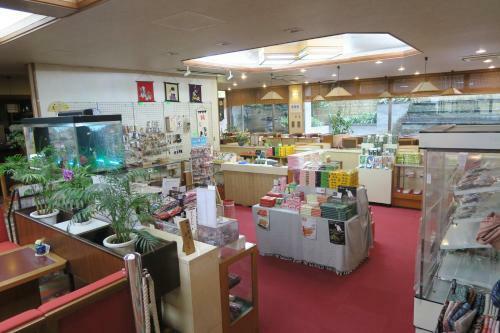 At Rakucho Kyo no Yado, guests can unwind in the public baths, relax with a cup of green tea at the lounge or shop for souvenirs at the gift shop. Massages are available at a surcharge. 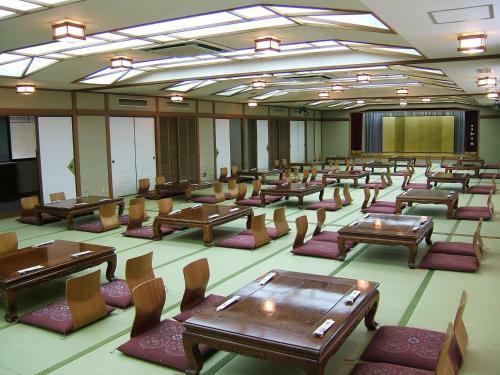 For dinner, a traditional Kyoto-style Kaiseki dinner is served in rooms. 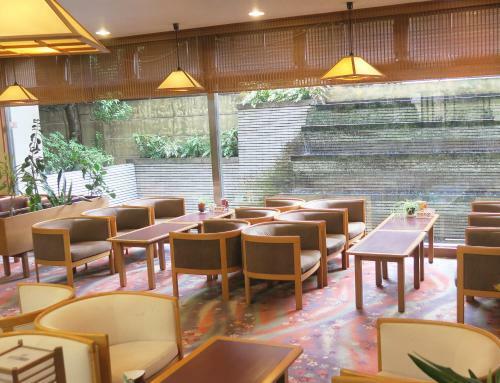 A Japanese-style set breakfast is served at the dining room. 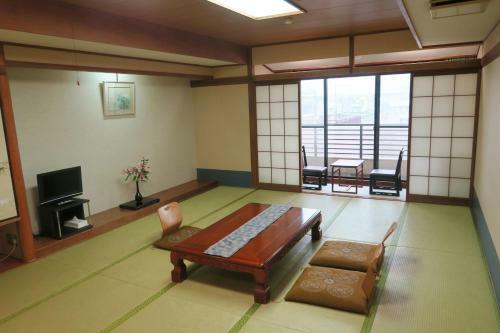 Both Nishi Honganji Temple and Higashi Honganji Temple are located a 5-minute walk from the property. 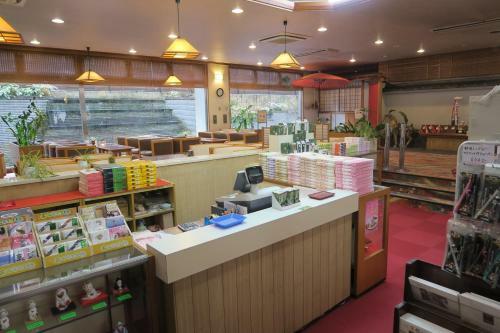 The Shijo area is located a quick 5-minute taxi ride away. 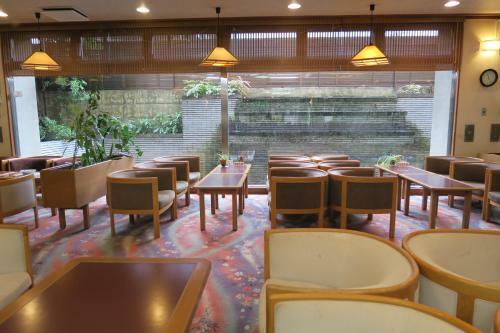 Kyo no Yado Rakucho cannot accommodate guests traveling as a single person. You must check in by 19:00 to eat dinner at the property. 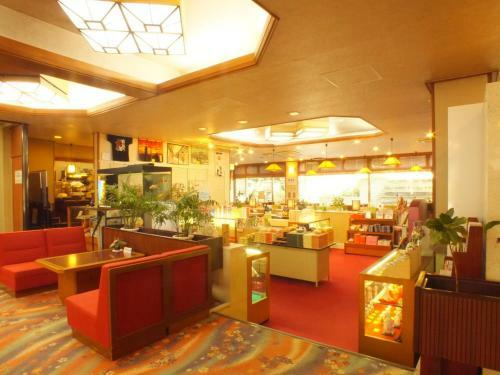 Guests who check in after this time may not be served dinner, and no refund will be given. Free private parking space is limited and reservations must be made in advance. A parking lot nearby is also available at a surcharge. 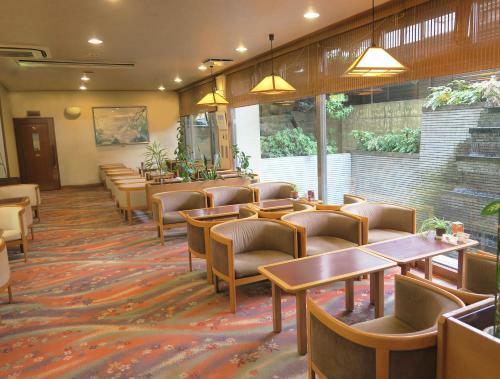 Internet is available only on the communal PC at the lobby. Children staying in an extra bed who want to eat breakfast and/or dinner must make a reservation in advance. Fees apply. Contact details can be found on the booking confirmation. 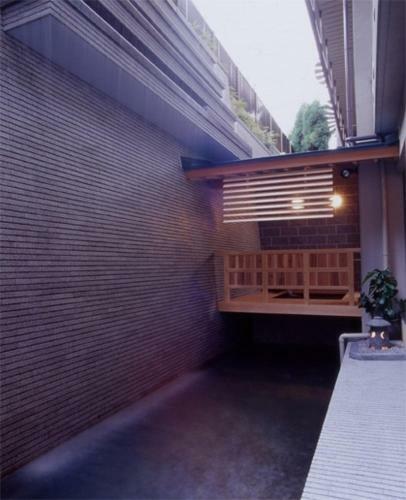 Pretty much a trad ryokan experience - loved the baths (includes an outdoor section, which was great) we were served tea on arrival, staff were friendly and helpful. 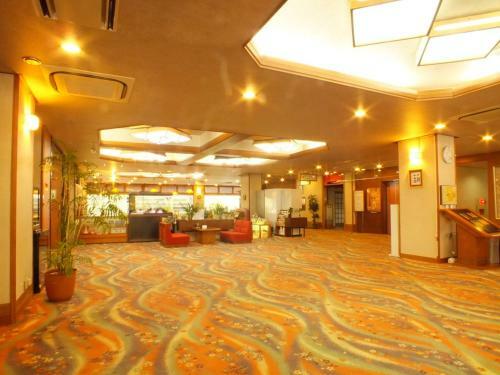 Our room smelt of stale smoke, and the building was bigger than I had realised when I booked. 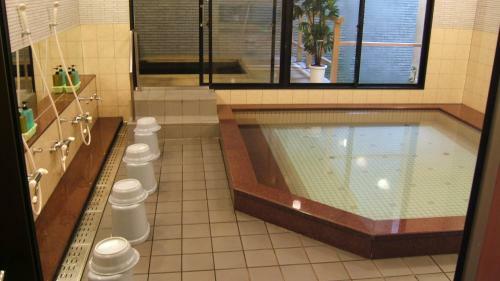 You can experience the traditional Japanese culture in this place. 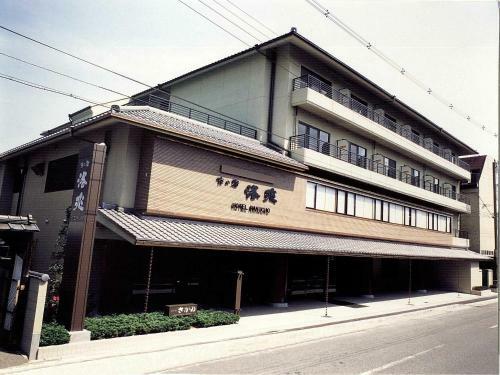 I've spent here two nights. 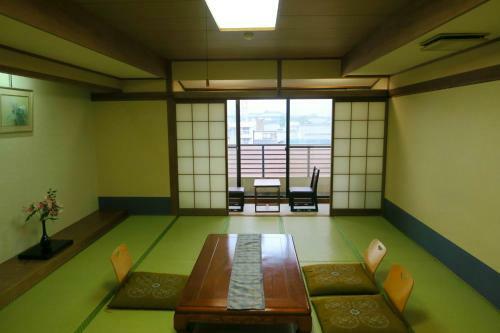 The accomodation is set at 5 minutes by foot from Kyoto's station and it's excellent!